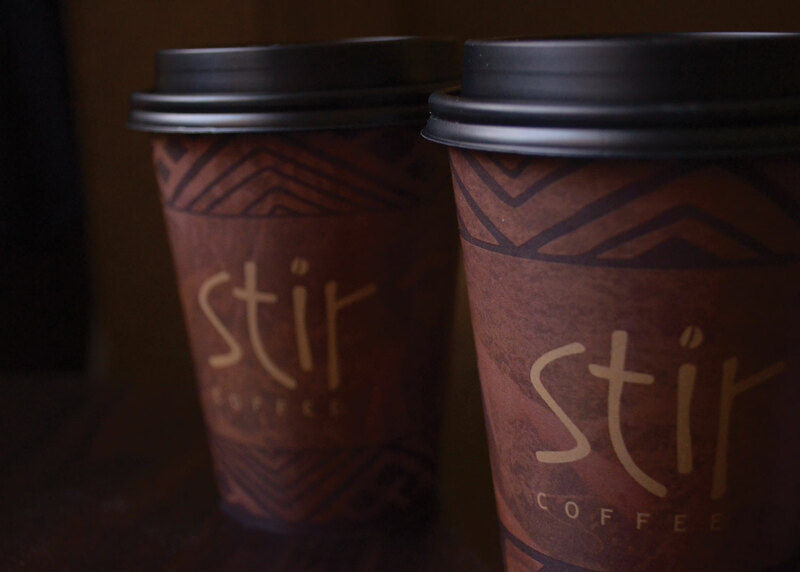 I designed an ad campaign for Stir Coffee, a fictitious company committed to serving quality and socially responsible coffee. 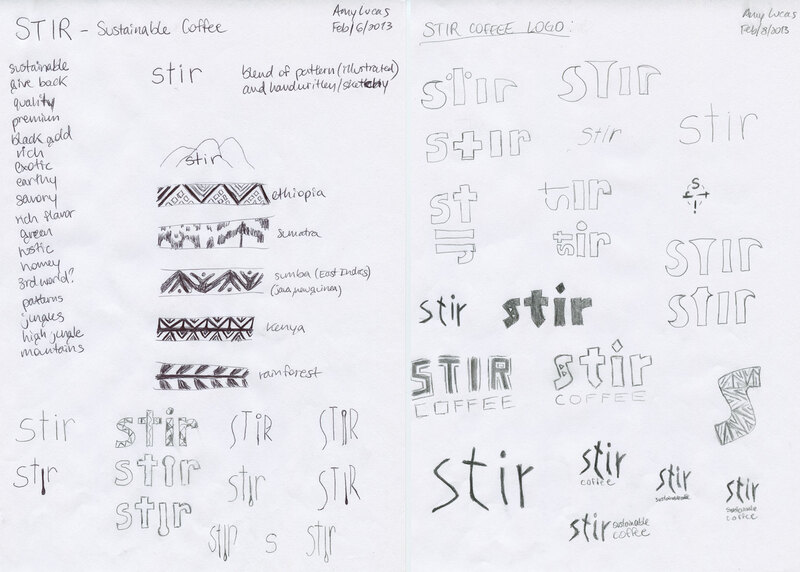 The campaign included a logo, coffee cup, store mural, store promotion, packaging, signage, and a magazine ad. 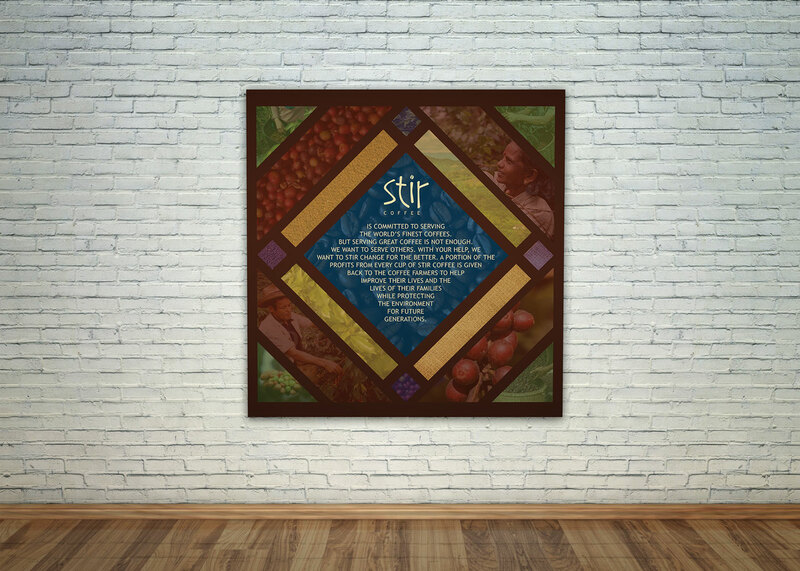 I wanted the message of Stir Coffee to shine through hand-drawn patterns, earthy colors, and photos of the farmers. Final logo and brand colors. 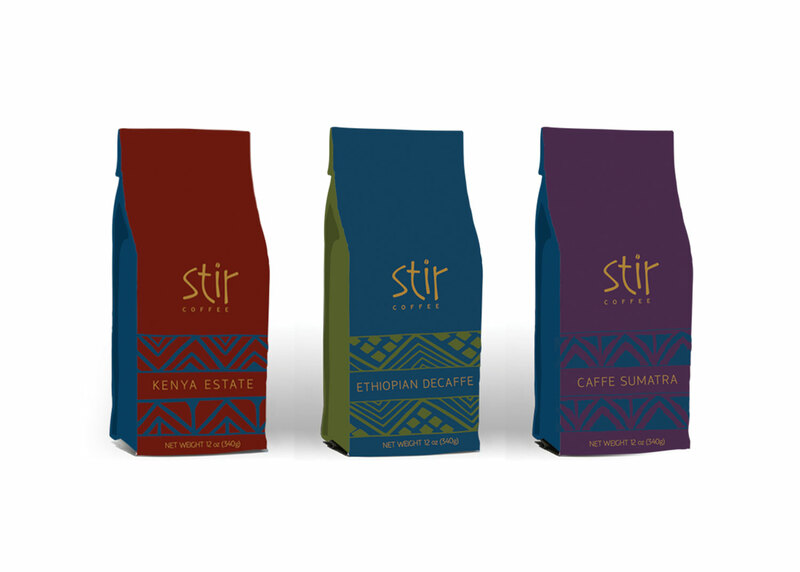 This project demonstrates my ability to give a company a unique design, but also create tangential designs for a well-rounded and cohesive visual experience.